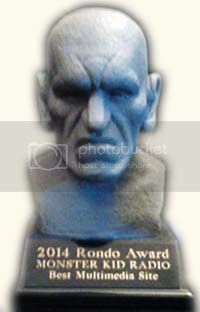 Derek wasn't able to attend the Rondo Award Ceremony at Wonderfest 2015, so he sent this video along instead. Thanks again to all the listeners and guests who've supported Monster Kid Radio! 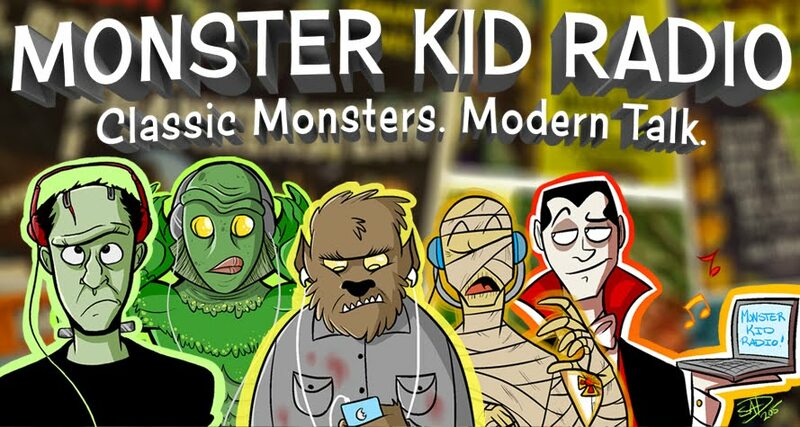 Monster Kid Radio #199 - Monster Potpourri!